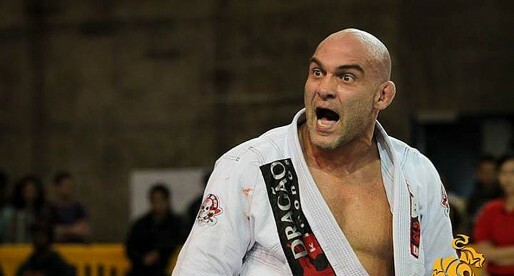 Guilherme Cordiviola is a Brazilian jiu-jitsu black belt under Sérgio Henrique Miranda, who also worked extensively with coach Alexandre Baraúna and Master Júlio César Pereira, being one of the top ultra-heavyweight representatives of the GFT academy, in the sport’s international circuit. Although a part-time athlete, living a busy professional life in the banking industry, Cordiviola managed to elbow his way in and find his place in the upper echelon of the pesadíssimo division. Nickname: Cordiviola is often referenced as Gui-Gui by his BJJ peers, which is a shortened version of Guilherme in Portuguese jargon. Guilherme Cordiviola was born on February 20, 1992, in Jacarepaguá, a big area/neighborhood located on the West Zone of Rio de Janeiro, Brazil. 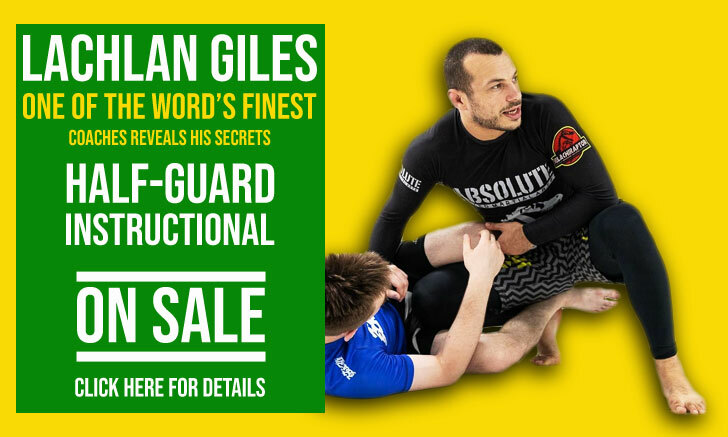 As it happens with many young Brazilian children, judo was Guilherme gateway into the world of martial arts, a combat style he practiced briefly around the time when he was 6 years old. He would return to grappling while in his pre-teens by the influence of a Brazilian soap opera named “Malhação”. The series was highly popular with the younger generations at the time, as the plot followed a group of teenagers and their daily lives inside a Rio de Janeiro health-club. Many of the characters practiced jiu-jitsu (one of the most popular sports in middle-class teenage kids during the late 90s and early 2000s), and it was this dynamic that drew young Cordiviola to BJJ. 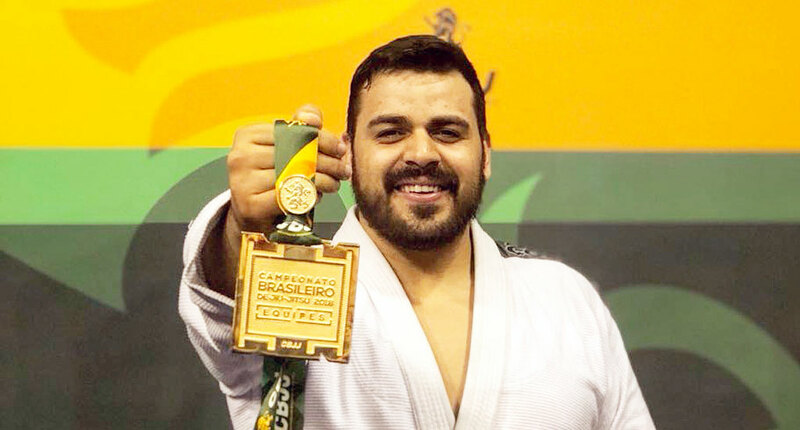 Being an obese child, Cordiviola was shy at first, but once a close friend of his decided to try a class, Guilherme followed along, immediately taking a liking to the sport. Merck Fight Club/Escola de Lutas was where 12-year-old Guilherme Cordiviola jumpstarted his jiu-jitsu life, being closely followed by coaches Sergio Henrique Miranda (Serginho) and Leonardo Gonçalves (Tim Tones), Miranda in particular. Training under the guidance of coach Serginho, Cordiviola progressed through every belt, going on to be honored with a coach position at Miranda’s gym, from when he was a purple belt. A very dedicated student, Guilherme shared the life of an athlete and coach, with his full-time profession in the banking industry, managing to maintain a successful career in all three fields of play. 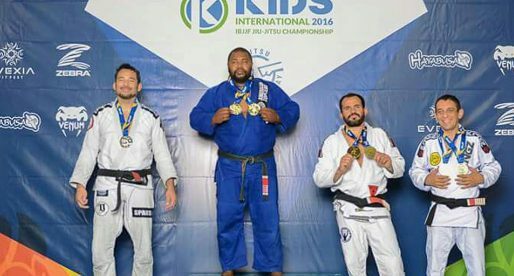 After a tremendous run at the 2017 IBJJF World Championship, where Guilherme earned a bronze medal, coach Alexandre Baraúna promoted Cordiviola to black belt. Baraúna replaced Sergio Miranda in his duties momentarily, at Serginho’s request, given that he could not be physically present at the time.